Happy Snippet Sunday Everyone. How was everyone’s week? 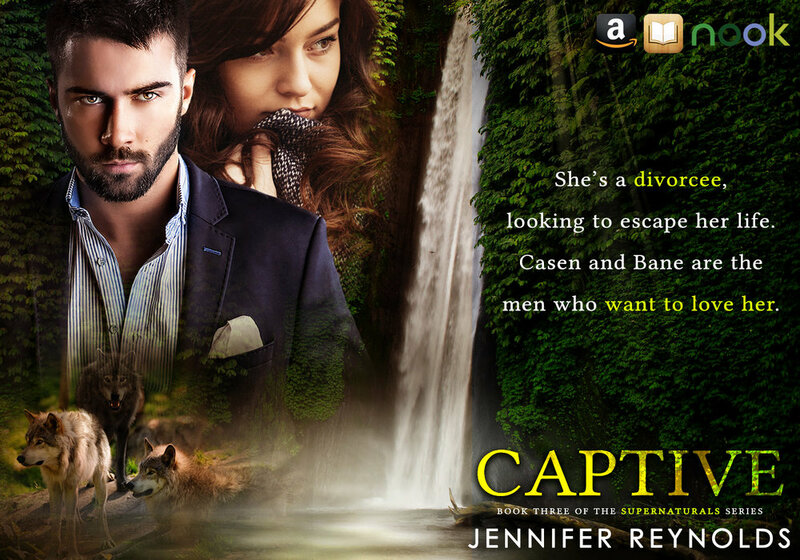 Mine has been amazing with my new release, Captive. 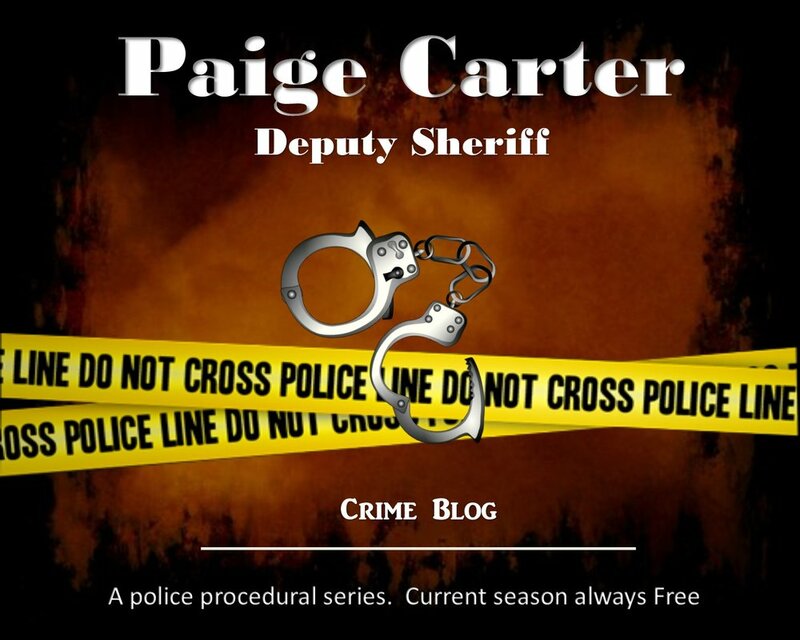 I’m continuing to share from Captive, book three of my Supernaturals series. I’m picking up from where I left off last week. ***Side Note**** I’ll do my best each week to read all the post, but I take care of two older adults, one with dementia and one showing early signs of it, pretty much twenty-four hours a day, so some weeks, depending on health issues and doctors’ appointments, I might not get to everyone. I apologize if I don’t get to you. Peace is all Casen, the king of the werewolves, wants but with half his pack yearning to be the warring pack they once were, he’s sure it won’t come in his lifetime. Talia is a divorcee, looking to escape her life. Casen and Bane are the men who want to love her. Max sees her death as a way to start a war. The Fates have plans of their own.